On 20 April some of our sponsors will organize seminars. These seminars will be free to attend. If you also plan to visit the Lexpo main event, don't forget to pre-order your ticket. Please note - you can subscribe for maximum two seminars. This is because sessions take place in parallel: three sessions between 13:30 and 15:00 and three sessions between 15:30 and 17:00. After the series of seminars there will be drinks and snacks for all attendees. The Lexpo seminars will provide you with great insights and product-specific information about the latest innovative products and services available for the legal industry. 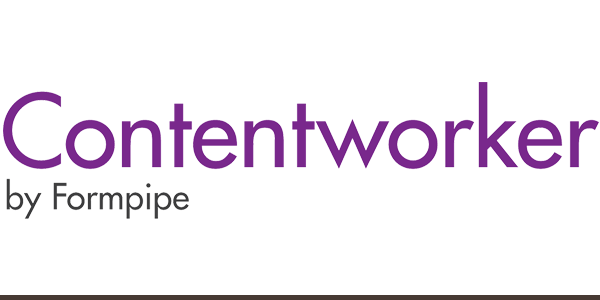 Loyens & Loeff presents their Sharepoint DMS project with Contentworker Time: 13:30 - 15:00 | Room: JFK 3 Formpipe Intelligo invites you to a presentation in which we and the leading Dutch law firm Loyens & Loeff will present Contentworker, and how Loyens & Loeff are using Contentworker to implement legal focused document management in Microsoft SharePoint. Attend this session to learn specifically how Contentworker: delivers a full featured document management solution in SharePoint streamlines email management provides matter workspaces to your users scales and handles large volumes of users and content Presenters: Jonas Abrahamsson - Sales Director, Formpipe Intelligo Staffan Hugemark - Product Manager, Formpipe Intelligo Onno Faber - Functional Application Manager, Loyens & Loeff N.V. About Loyens & Loeff With a history dating back more than 100 years, Loyens & Loeff is today the leading legal and tax firm if you do business in or from the Netherlands, Belgium, Luxembourg and Switzerland, our home markets. A highly satisfied client base includes major global corporations, organisations, financial institutions and family-owned businesses. Time: 15:30 - 17:00 | Room JFK 5 45 of the global law firms including all of the Magic Circle use HighQ’s solutions to be smart, competitive and transformational. Join our seminar to learn how to replicate their success. Agenda Nigel Lang, CIO at global law firm Clyde & Co, will be detailing his experience in using HighQ to add immediate value to transactions and processes, as well as methods for building lasting client relationships. In particular, he’ll talk about building a framework for rapid mergers and acquisitions, enabling people to work as quickly and efficiently as possible while still exceeding quality expectations, alongside some interesting use cases that enable firms to get closer to their clients. The award-winning KM team of Legal Week's European Law Firm of the year Garrigues will demonstrate how the firm has used HighQ Collaborate to foster and drive collaboration both inside and outside the firm. Their innovative approach to knowledge sharing and employee on boarding has received excellent feedback within the firm, and transformed the way that lawyers access and retrieve information. They will also touch on how they have applied HighQ’s technology far beyond the standard use cases. 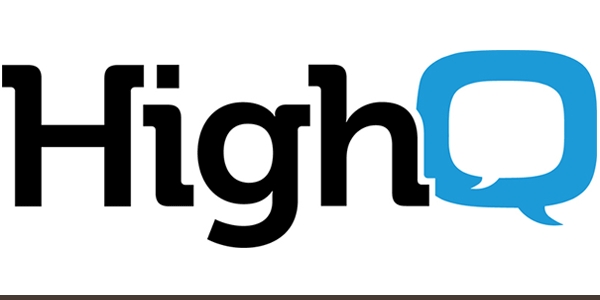 It’s been an excellent year for HighQ, continually pushing the boundaries of what can be achieved with technology in the legal space. The afternoon will close with an update on HighQ’s vision for the smart law firm of the future. Time: 13:30 - 15:00 | Room: JFK 2 How fee earners are adopting business information to make more informed decisions Firms are investing in next generation transactional line of business applications which has increased demand from fee earners and other business users to leverage the data stored in these applications to make coherent and strategic business decisions. During this discussion we will consider how meaningful insight into management information can significantly increase productivity within your firm. This roundtable is sponsored by DW Reporting, the authors of Quantum enterprise business intelligence & reporting solution. 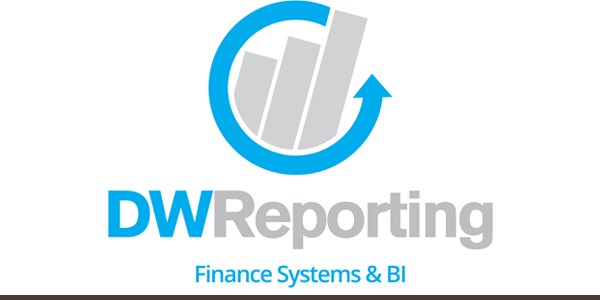 About DW Reporting DW Reporting is a legal financial reporting and BI solution provider that helps international, national and regional law firms turn their incoherent and separate data sets into consolidated and effective business information. Through a range of market leading products and consulting services, they are able to provide law firms with flexible and tailored management information solutions to meet their short, medium and longer term needs. To learn more, visit www.dwreporting.com. Time: 15:30 - 17:00 | Room: JFK 3 iManage Work 9.3 and beyond In a recent report published by Raconteur in The Times in the UK, the top 3 biggest technology issues or challenges facing law firms were: Security Management, E-mail Management and Information Governance, with Document Management ranked No. 1 as one of the Top 10 Innovations Law Firms are making. 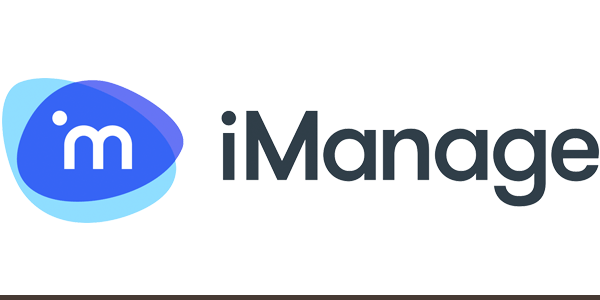 Interestingly, the report goes on to highlight the biggest change expected over the next decade due to Legal Technology was Paperless offices becoming the new norm Join us as iManage present and demonstrate how our solutions address all of the issues above including the move towards a paperless environment. During the session, we will be demonstrating our latest release of iManage Work 9.3. iManage Work 9.3 is the first significant GA release in several years and features dozens of usability improvements in search, navigation and collaboration and modernises the user interfaces within iManage FileSite and DeskSite. Recent feedback from those who have seen the new solutions has been extremely positive with one client saying: "9.3 has changed the DM playing field forever!" Who should attend: Professional Service firms including In-house Legal Teams, Law Firms, Accounting, Property, Insurance and Financial Services Organisations who manage confidential client data and find themselves dealing with email overload. 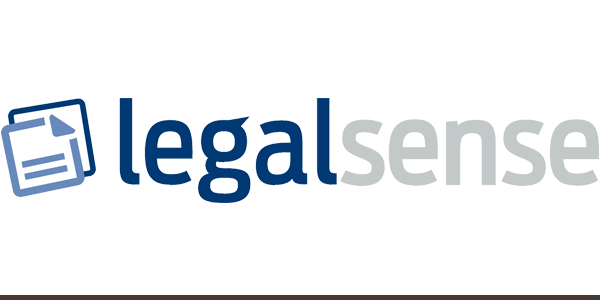 Time: 15:30 - 17:00 | Room: JFK 2 Legalsense disrupted the legal software market in the Netherlands in just a few years. We have always been at the forefront of innovation. This year, one of the most important subjects in the Dutch Legal market is the Quality and Innovation program (KEI) of the Dutch courts and how it affects the legal practice. We are offering you a concrete explanation on the upcoming changes and discuss how you can use the different platforms to help you communicating with the courts. KEI The goal of the KEI program is to make litigation more simple and efficient. KEI offers a new online tool for exchanging documents between petitioner, defendant and the court itself. The tool, mijnrechtspraak.nl, will replace the current methods of communication: paper, fax and courier. But is it sufficient? Is mijnrechtspraak.nl the answer to everything? The answer is clearly: NO! The tool has been built by the joined courts to facilitate the judges. While building mijnrechtspraak.nl the interests and requirements of lawyers were initially not taken into account. In this seminar technical, functional and juridical issues will be outlined by Robert Stallmann. Since 2002 Robert is consulting law firms on their ‘roladministratie’ and he is the owner of the only professional software tool for ‘roladministratie’ in the market, Ceres. Who should know all about mijnrechtspraak.nl All litigation professionals working in Dutch law firms that want to be prepared for the upcoming major change in Dutch litigation. This change is bigger than the defeasance of the attorney in 2008. Due to the subject matter being relevant to the Dutch legal market, this seminar will be held in the Dutch language. What is Artificial Intelligence & how can it benefit law firms? Time: 13:30 - 15:00 | Room: JFK 5 The only thing to fear is doing nothing With the amount of data held in the enterprise growing exponentially, the challenge of finding, reading and understanding relevant information is growing proportionally. 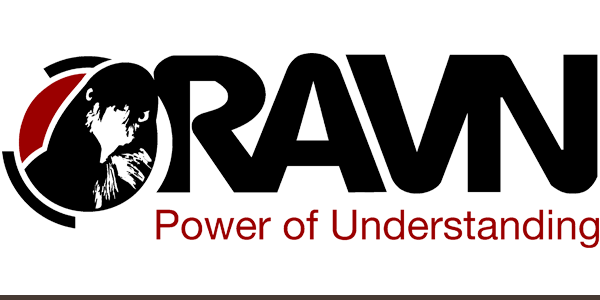 RAVN’s Artificial Intelligence (AI) technology, RAVN Applied Cognitive Engine (ACE) mirrors human expertise by understanding unstructured data to automate the process of extracting and distilling key information from within the documents. How can this technology benefit the Law firm? We want to demystify the concept of Artificial Intelligence and its usage in the corporate world. There has been a lot of hype around AI and we want to explore the real practical applications and how it could open up new possibilities. Whilst AI technology can be focused inwardly at the law firm, several opportunities arise to open up new business services. Increase efficiency & competitive advantage: This technology can fast-track the review process and automate information extraction. It can even produce contract summaries of key provisions in an easy-to-review format resulting in faster turn-around for the client, freeing up capacity for fee-earners and critically, enabling firms to improve their margins.